Thank you so much and I hope his brothers and sisters found homes where they are loved just as much as he is! Beth x x back links . 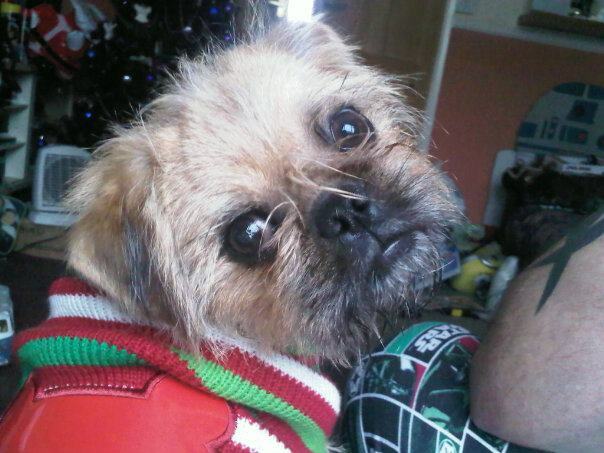 This entry was posted in Feedback, Male, Pug, Puppy, Shih Tzu on June 15, 2013 by Tessa Marchand.